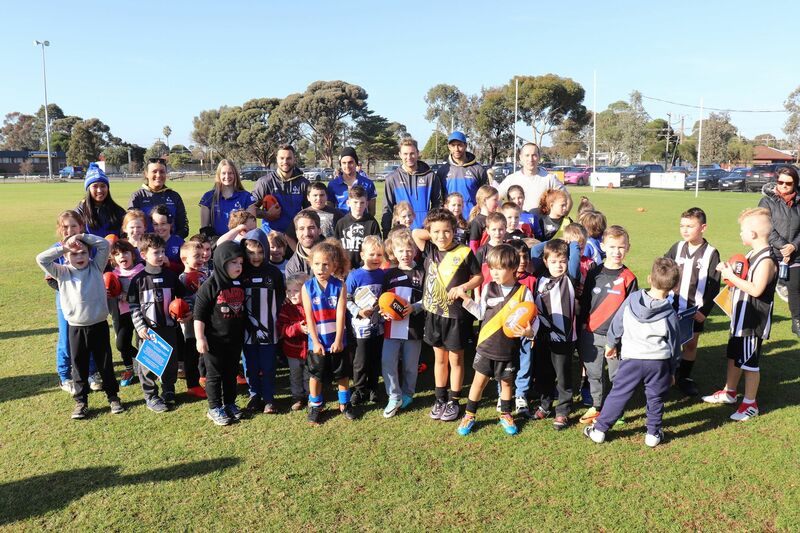 Williamstown players and staff were up bright and early on Saturday morning to lend a hand at the Williamstown, Altona and Newport and Laverton Auskick clinics. 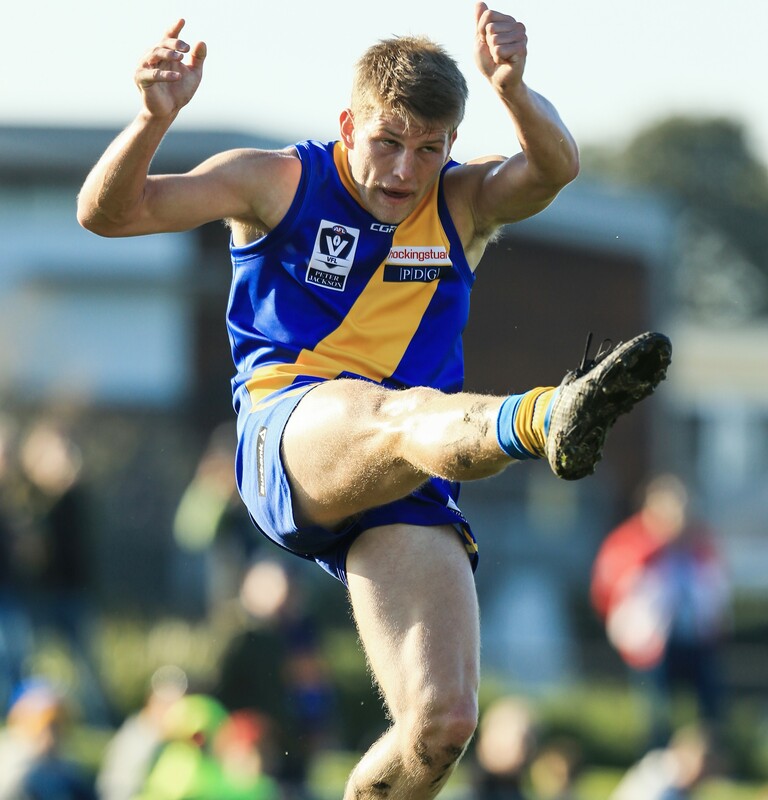 Williamstown have suffered a second straight defeat falling to a very strong Casey Demons side on Sunday afternoon. Williamstown's women's left counting their chances in 12-point loss to Casey. Rebecca Dardengo, Andrea Cameron, Lauren Suleiman, Jess Malouf, Jess Bartolo, Kaitlin Smith have all been named in the squad to face the Demons. Nick Ebinger has been rewarded for his strong form at local level and will play his first game of the season. Sophie Van De Heuvel & Megan Williamson both donned the blue and gold for the first time on Sunday with the two being named in the best players in our win over Richmond. There were some very strong performances from our girls over the weekend for their respective community clubs. 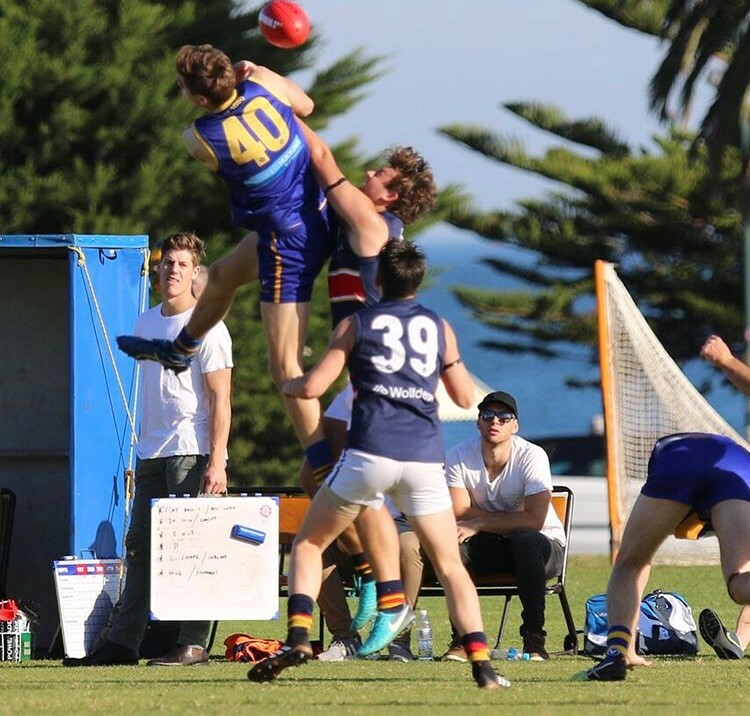 There some fantastic performances from our boys over the weekend, while we had two feature in the Young Guns match played at Port Melbourne. 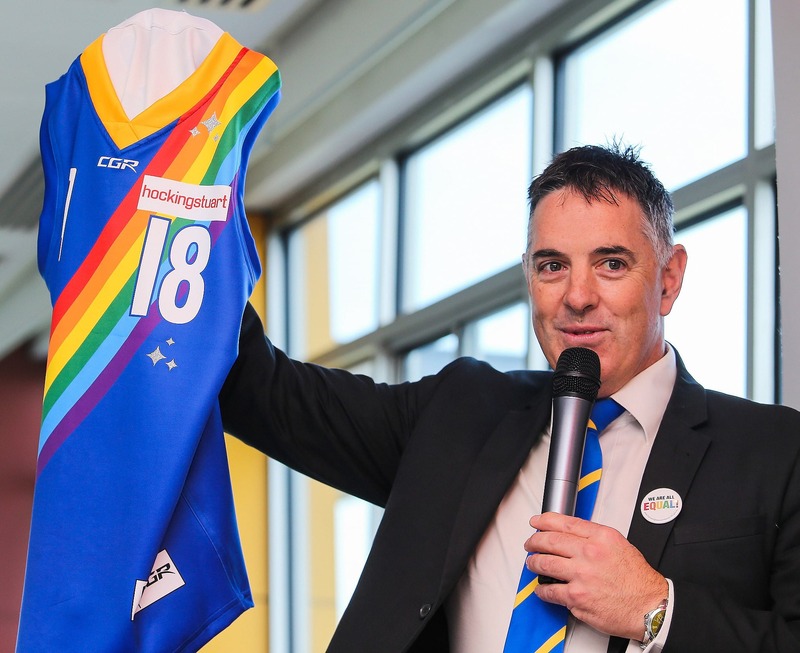 On an historic day in Williamstown Football Club history the club held its first ever VFLW Pride Game on Sunday afternoon. 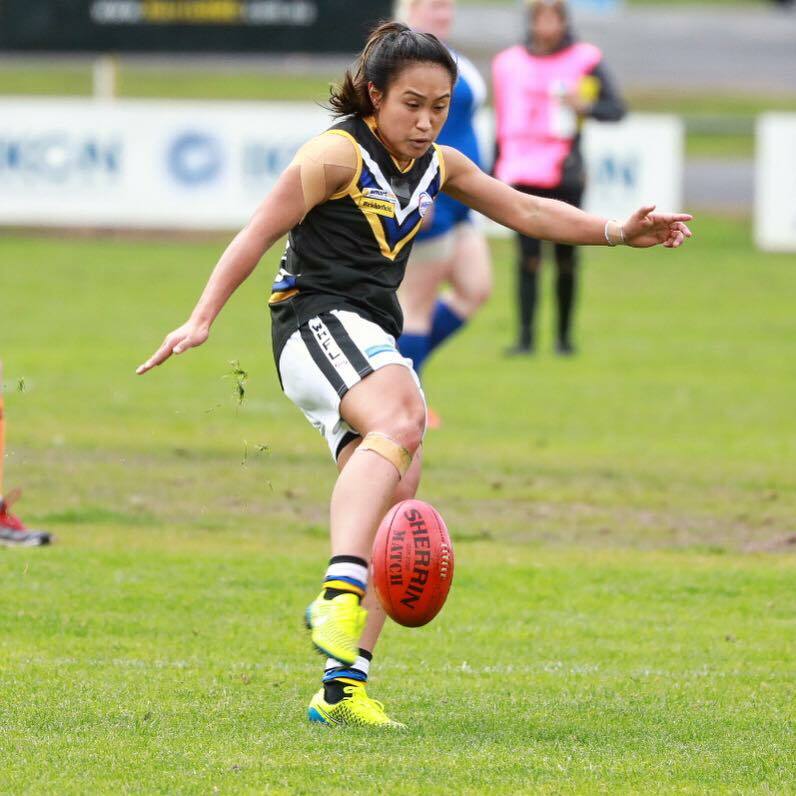 Williamstown VFLW side claim their first win in historic 'Pride Game' against Richmond.